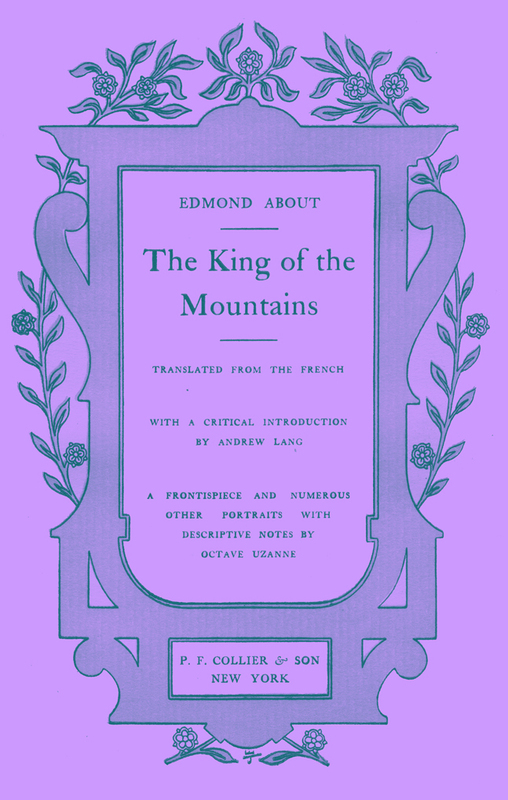 Elfinspell Online Introduction to The King of the Mountains by Edmond About; Translated from the French; with a Critical Introduction by Andrew Lang; a Frontispiece and Numerous Other Portraits with Descriptive Notes by Octave Uzanne, online text. Edmond About was a best-selling author of the last half of the 1800's, in France. This book, The King of the Mountains, by an anonymous translator, is one of his most famous. It is also very good, and very funny, with all that subtle French sarcasm that is done so well by the French. 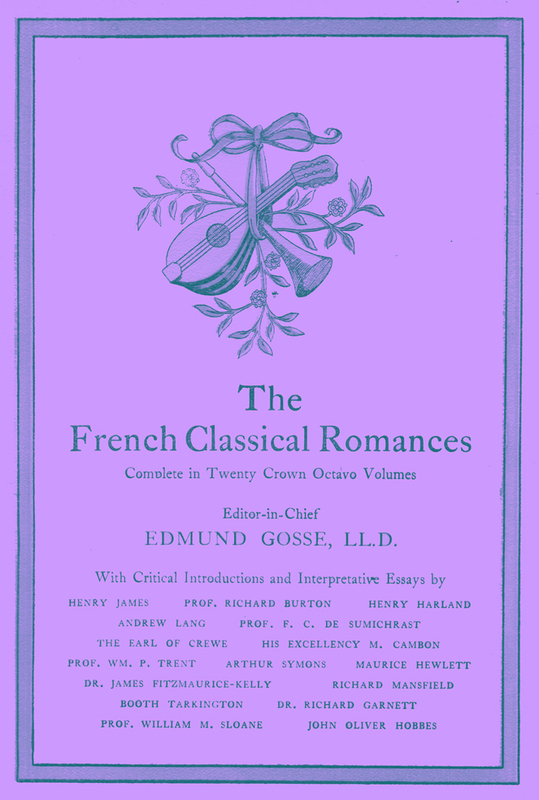 Along with the story, Andrew Lang provided a short Introduction, Edmond About and Greece, Edmund Gosse, the series Editor-In-Chief, wrote a brief Biographical Note, and Octave Uzanne discussed Portraits of Edmond About, that he saw when he visited his widow. Many engravings of the pictures that he saw are included in that chapter, and some of them had never been published before. Another great book by Edmond About is The Man with the Broken Ear, translated by Henry Holt. It is on Elfinspell as well. In both, the emphasis on scientific material as part of the theme and the descriptions is marked, and enjoyable, to boot. Some excerpts from the book have been translated by others and included in Literary Collections, a few of which are on this site, too. You can read them for a taste, or read them later if you wish, here, and here, and again here. I hope you enjoy this book as much as I did. Begin The King of the Mountain by Edmond About. Or you can click on NEXT at the top or bottom of this page. The Title pages have a nice design, although they are colored here to match the format of the online book. Originally the heavy borders were goldish, and the rest of the pages are black and white.